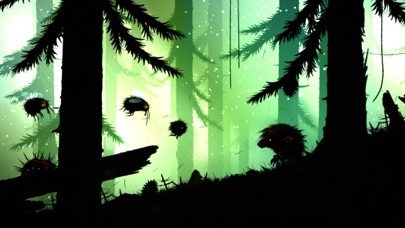 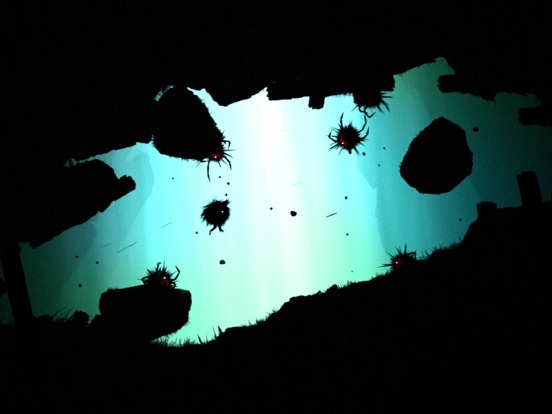 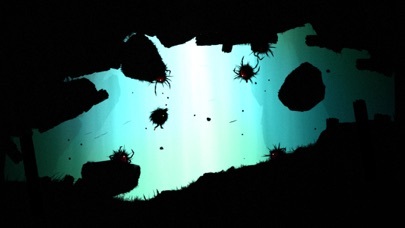 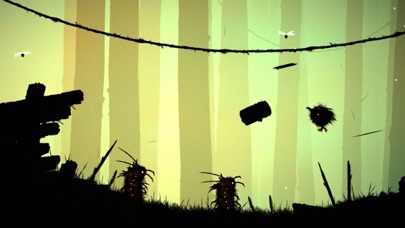 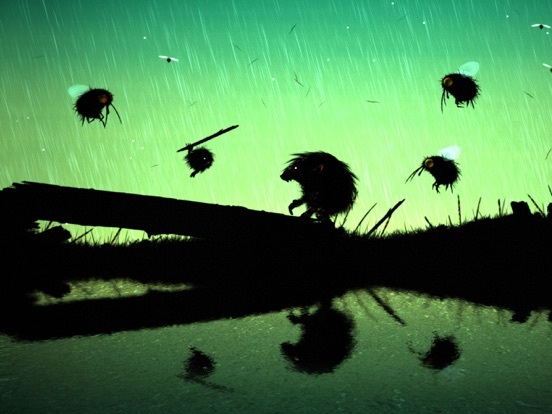 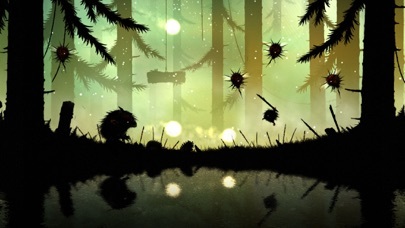 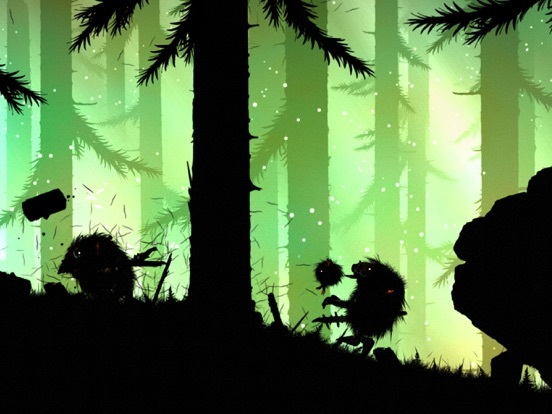 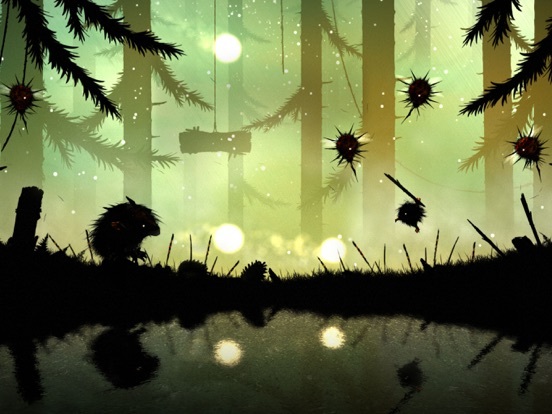 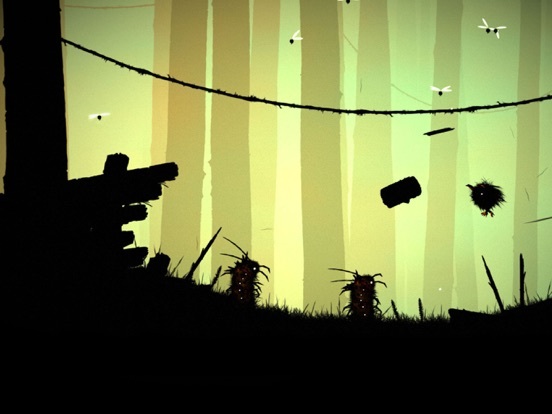 Feist is a multi-award winning, beautifully handcrafted action game. 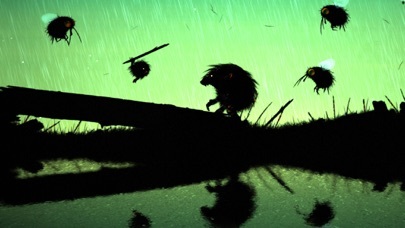 It follows the story of a fragile little fur creature and its desperate attempt to rescue its mate from the clutches of a pack of malicious predators. 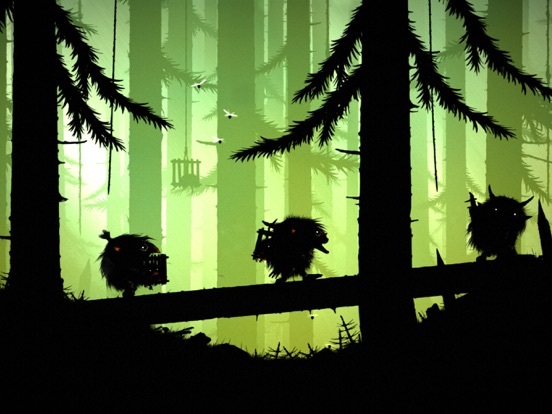 The journey to the heart of a mysterious forest soon becomes a savage and merciless fight for survival as everything in this mesmerizing but deadly environment wants to eat you. 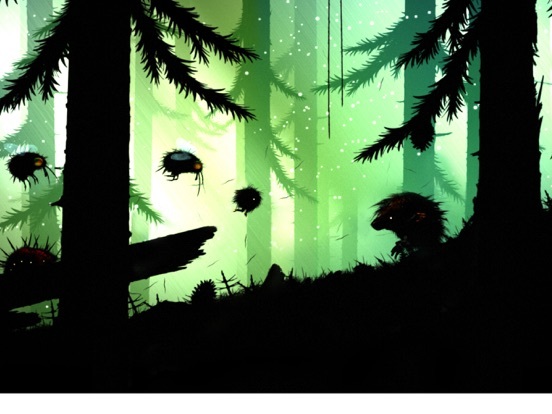 "Handmade like an Aston Martin, imagined as art, loved as a child. 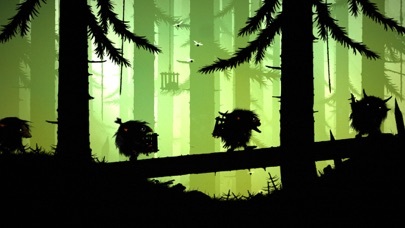 Feist almost never reveals itself as a game while you’re playing it, which is an absolute triumph today." 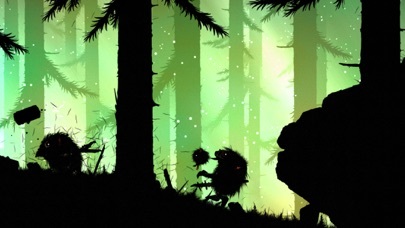 "A fine magical tone to the world."